At launch, YouTube TV was limited to just a few supported markets, but it's spread rather quickly. As of August, it had expanded to 100 service locations. Google is rolling YouTube TV out to another 95 markets, meaning that 98% of households in the US will be able to subscribe starting today. The remaining few markets will come "shortly thereafter." Google is positioning YouTube TV as a good way to watch the Super Bowl, which is on February 3rd this year. We can only hope that the $40/month service's infrastructure has been beefed up to prevent the many outages it has had previously. To make sure your location is now supported, just head to YouTube TV's landing page. The wider YouTube TV rollout in January still only managed to include 98% of homes in the US, but now it's available to 100% of the nation. Glendive, Montana seems to have been the last town to get access, according to the below tweet. 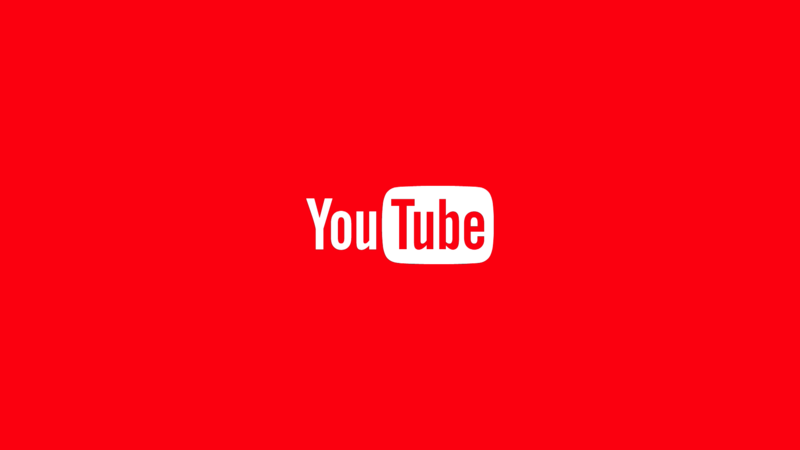 Two Google support pages have also been updated to reflect the expansion, here and here, with the latter stating "YouTube TV is currently available throughout the United States."